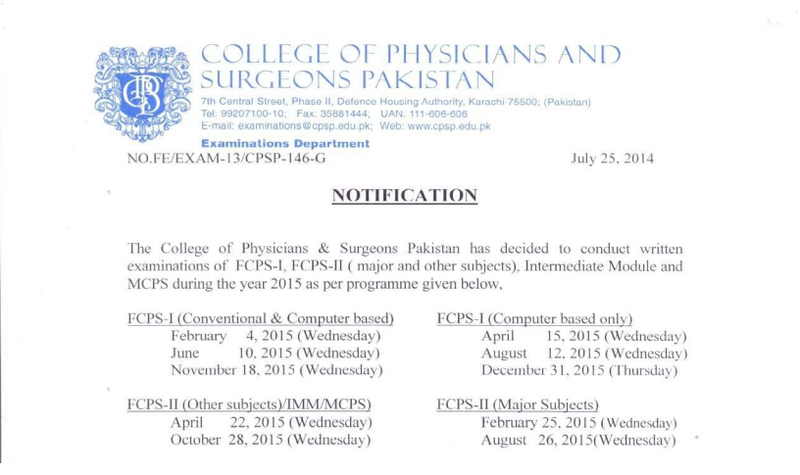 College of Physicians and Surgeons of Pakistan was taking the exam of FCPS Part 1 only by Conventional Method. There were total Three Exams per Year, each exam was almost after four Months. Students had to clear the exam in those Three attempts per Year. College of Physicians and Surgeons of Pakistan has changed their policy by introducing new Format of Exam, which is the Online Format or also known as Computer Based. 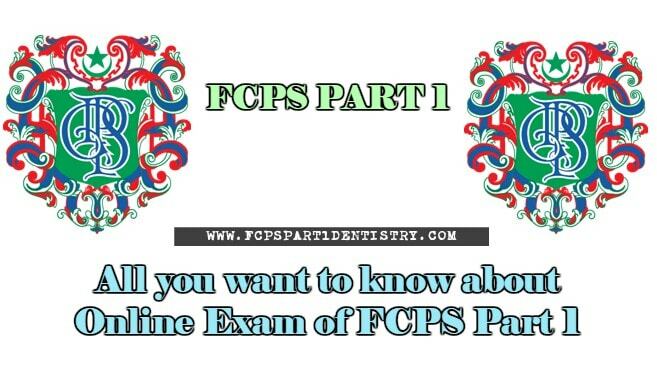 Online format brought some changes in schedule of FCPS Part 1 Exam. Before it was three Exams per Year but now there are six exams per Year. With each Conventional Exam there is also Online format, so you have the choice to go for Online or Conventional Exam. 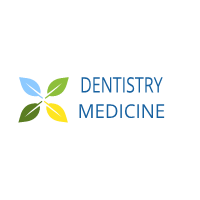 There are extra Online Exams other than that with the conventional, i mean total six online exams are there, Three with that of Conventional and Three separate. So it increases the chances of candidates to clear the Exam. Here is the Schedule of FCPS Part 1 for the calendar Year 2015. So in the above mentioned Schedule you can check that there are six exams per Year now. As the name mentions “online” which means it is computer based exam. so it is taken through Computer. First of all when you will enter the Exam Hall, you have to search for your correct table by checking seats arrangement on the Slip given to you by CPSP. On the table on which your roll Number is written there will be a Laptop. On the table there will be User Name and Password mentioned which you will have to enter in the Laptop. That Laptop has all of your Records like your Roll Number, Name etc. After seating arrangements you will be provided with instructions of Exam. On the side of Laptop screen there will be display that will show you “How many questions you solve and how many questions that remain”. When u will mark a single MCQ you will need to click Next option. Once you click on Next, that question will not come again. There is also an option of Skip, so if you do not know the answer of MCQ and you want to skip the question you can press that skip button. All those skip questions will come in the end but the attempted questions will not come. you will have to mark the Skip question in the End because you can not click the Skip option again. On the side screen of Laptop there will also be display of Skipped questions. Remember, you can skip a question for only one time, you will have to answer those skipped question when they will appear in the End. You can not skip the question for “Two” times. In conventional Exam the seating arrangements are similar like the computer based exam, but on the table they will provide you with a Pencil, Rubber and a Sharpener. You have to search for the table on which your Roll Number will be mentioned or placed. In conventional exam you will be provided with Question Paper and a Key Paper, on key paper you have to mark your answer. You can erase your answer if you think that answer of the question is wrong, but in computer based exam you do not have this option. So it is your own choice whether to go for Online Exam or Conventional one.